We also specialise in structural water proofing or tanking. Is severe damp affecting your property? Do not let the damp ruin your home or commercial property anymore. KLC Builders in Cheshire provides professional proofing solutions for all your property needs, at affordable prices. 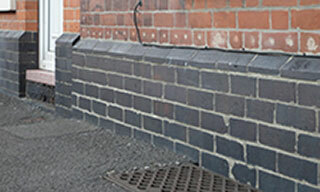 Damp Proofing Treatments across Cheshire & South Manchester.